The Ford Ranger Wildtrak 2.2L, the latest addition to the popular Ranger line-up is now at all showrooms nationwide by Sime Darby Auto Connexion (SDAC), the sole distributor of Ford in Malaysia. 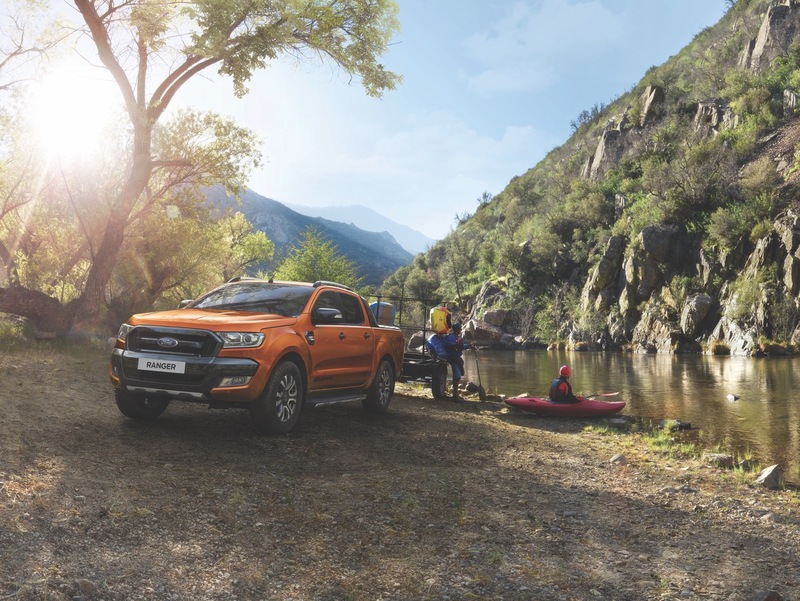 The new Ranger offers Malaysian consumers an additional option to own one of the world’s toughest, most capable and versatile pickup trucks that best suits their needs. 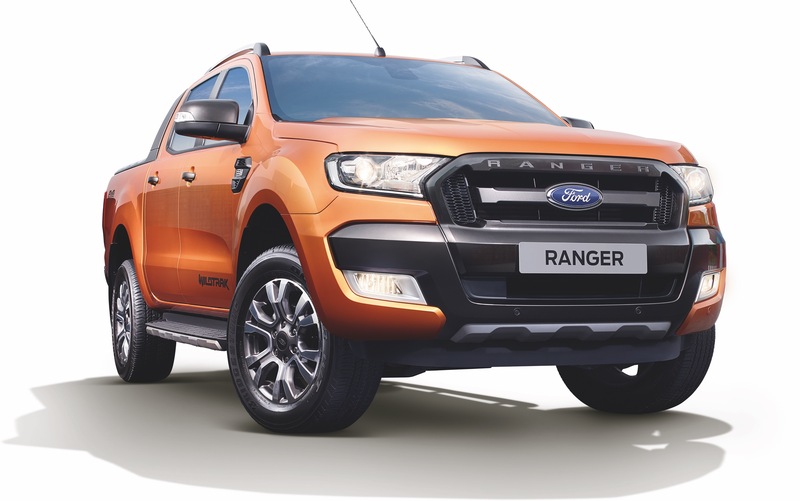 Available in three colours including Cool White, Pride Orange and Shadow Black, the new Ranger costs RM127,888 in the Peninsula and RM133,888 in Sabah and Sarawak. The Ford Ranger Wildtrak 2.2L is powered by a turbocharged 2.2-litre Duratorq four-cylinder TDCi diesel engine putting out maximum power of 160PS at 3,000 rpm and peak torque of 385 Nm at 1,600 to 2,600 rpm to balance power and fuel efficiency. 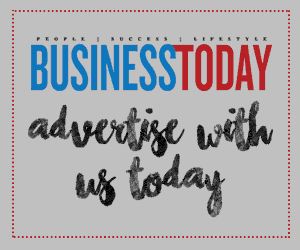 Paired with a six-speed automatic transmission, the improved engine has been carefully calibrated to deliver significant savings to drivers over the life of the vehicle, while also providing the power Ranger customers demand. As with all Rangers, the Wildtrak 2.2L is designed and engineered to handle the most extreme terrains with ease. Owners will have ultimate control on the road and be ready to take on any adventure with class-leading 800mm water-wading capability, 235mm ground clearance, exceptional payload capacity and unbeatable towing ability of 3,500kg. The new Ranger Wildtrak 2.2L also comes with an early bird offer of two years or 40,000km free service and maintenance. The same offer is now also available for the Wildtrak 3.2L variant. In addition to that, customers who register to purchase any Ranger model from now to 30 June 2018 will stand to win a grand prize of one Ford Fiesta 1.5L Sport and other prizes.